This book will provide a big creative boost to your counseling program. 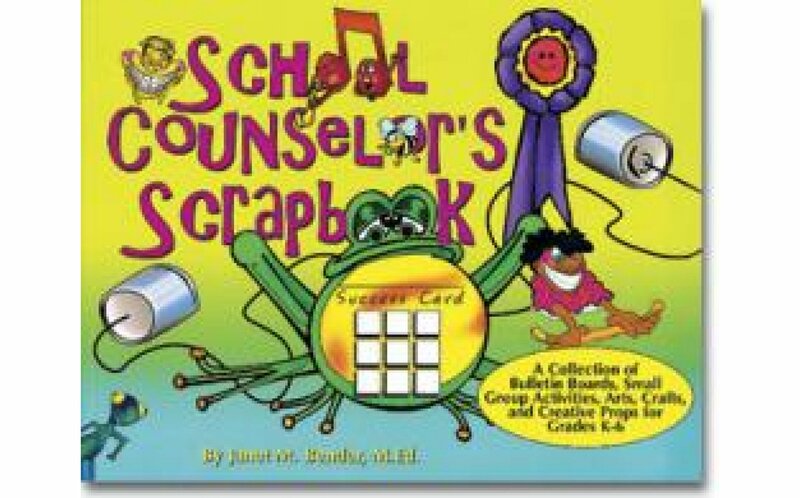 It includes 87 ideas for highly motivational guidance bulletin boards arts & craft activities props tricks behavior contracts and awards. 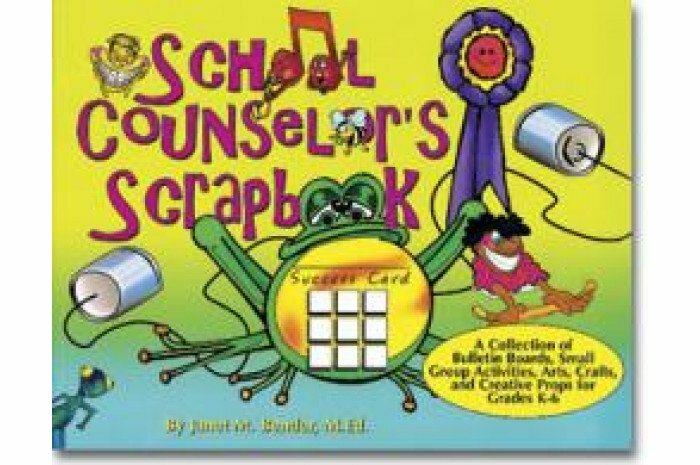 This is a great resource for new school counselors as well as for veteran counselors who are looking for some creative new ideas for their programs.